DOPE as a party is represented by the Board. The board currently consists of five people. 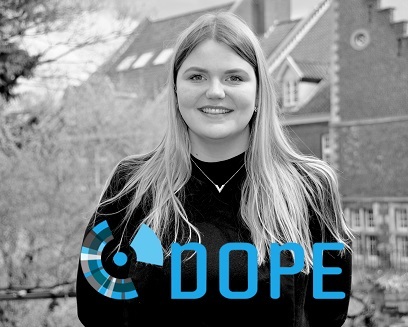 DOPE will maximise its efforts towards safeguarding the quality of education, as the primary process of Maastricht University. Recent changes in the political climate, with inevitable budget cuts as outcome, may negatively affect the educational system. 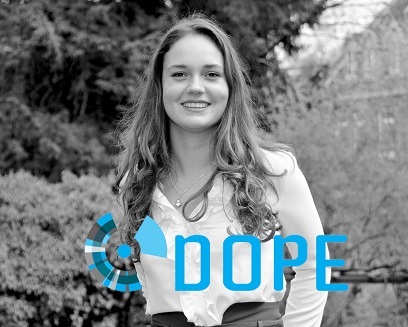 DOPE will intensively monitor the quality of education throughout all faculties and at university level. The national cutbacks in the higher education system does not only put the quality of education at risk, extracurricular activities also face the same threat. 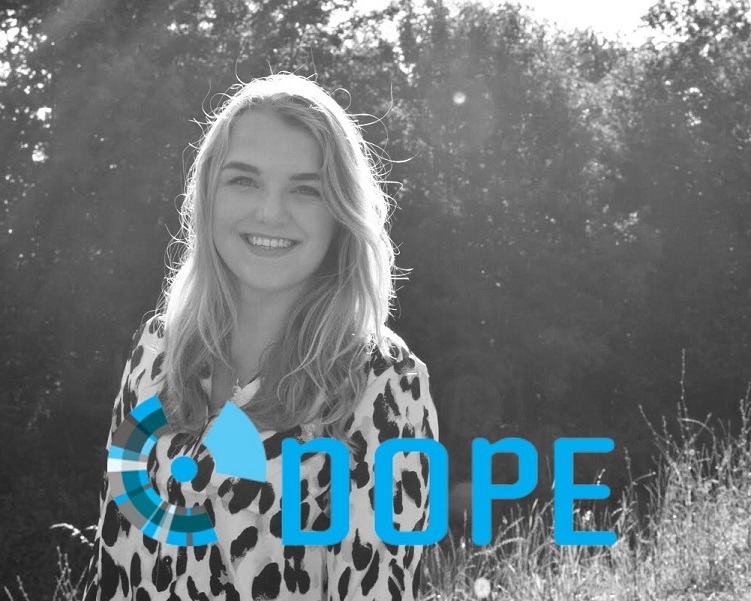 DOPE is convinced of the immense value gained in students’ personal development for those who are actively involved in a wide variety of extracurricular activities, as well as an important contribution to the Maastricht University community. Consequently, DOPE will commit to safeguard the possibilities to develop yourself next to your study program. The Maastricht University students and staff should be able to make use of the technological support systems in education. DOPE recognizes the benefits of new ideas and opportunities to develop education. Even though Maastricht University claims to be leading in learning, the increased quality of technological support has not reached Maastricht yet. We believe that leading in learning includes an acceptance of the introduction of the latest technologies, starting with online video lectures and an expansion of the EleUM possibilities. Next to the primary process of Maastricht University, a university has responsibilities towards its staff and students. If these responsibilities are met in a correct way, this will have its effects on the outcomes produced by students and staff. One of the responsibilities is to provide students and staff with a well-equipped workspace. The increase in the number of students will inevitably lead to an increase of staff members. Both groups are already stressing the lack of capacity at Maastricht University its premises. 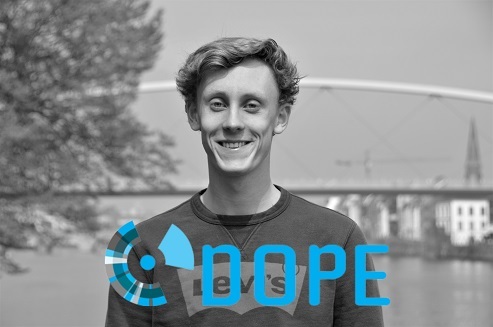 DOPE will strive for a short term, and long term, plan of action to be developed by Maastricht University in which they provide solutions for the upcoming capacity problems. For this year, DOPE achieved 200 extra study places. Integration is an everlasting issue in an international community as at Maastricht University. DOPE has the opinion on integration that for the last few years integration is not to be inflicted on students and staff members. Integration should be facilitated by Maastricht University but only where it is deemed to have positive effects. We as DOPE believe that the lack of diversity, especially within the intake of new students and the current student population, restricts the integration. DOPE’s vision on integration is a clear one. This year, we stressed the importance of a diverse population regarding the integration and regarding the proposition of an international university, Maastricht University would like to be. Furthermore, DOPE believes that the future of an international university lies with speaking English. 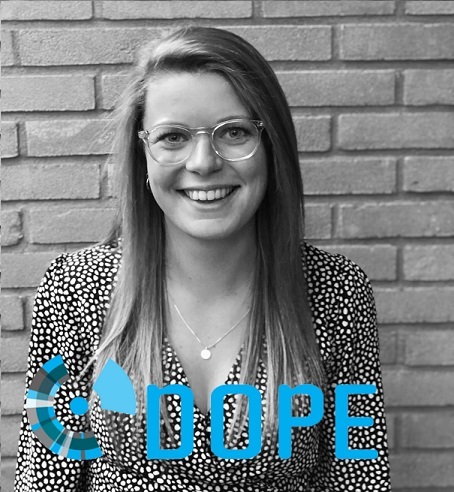 Overall, DOPE will guard the educational process and make sure that Maastricht University uses all available resources and works on the effectiveness of the secondary processes so that you will experience a fruitful and fulfilling study time at Maastricht University. DOPE will represent your interests at all layers of the UM organization and student life.